There’s a very good chance that you have genetic mutation that you believed was simply normal. When we hear genetic mutations we, thanks to Hollywood, rush to imagine eyes with laser vision and the ability to fly. But in reality, regular people like you and I walk around with mutations all the time without ever knowing it. If you have any of the conditions below, you most likely have a genetic mutation. 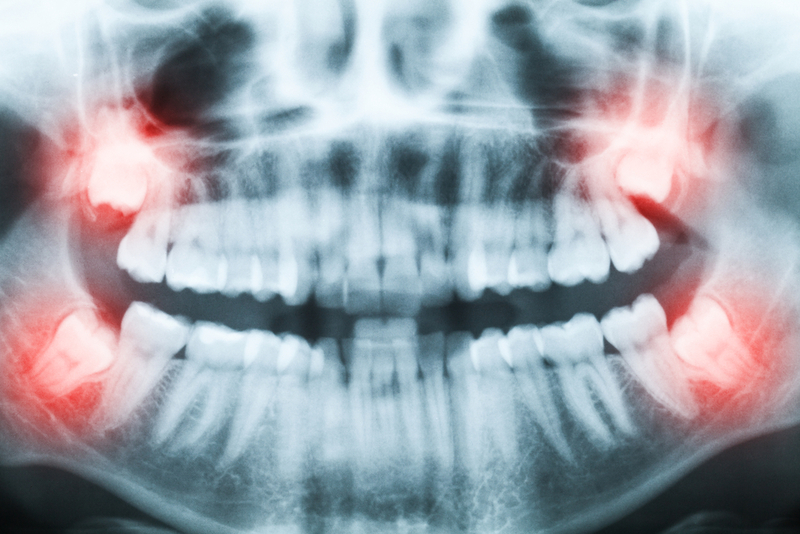 Emerging wisdom teeth can be a big problem and cause a lot of pain. But some people are lucky enough to be born without them. It is believed that the early human had an extra set of wisdom teeth than we have today. But with time, most of us lost the third set, while some of us have lost more. Can you have milk and other dairy products? Well that means that you are a mutant. The natural human body is designed to stop tolerating lactose after you one stops breastfeeding. 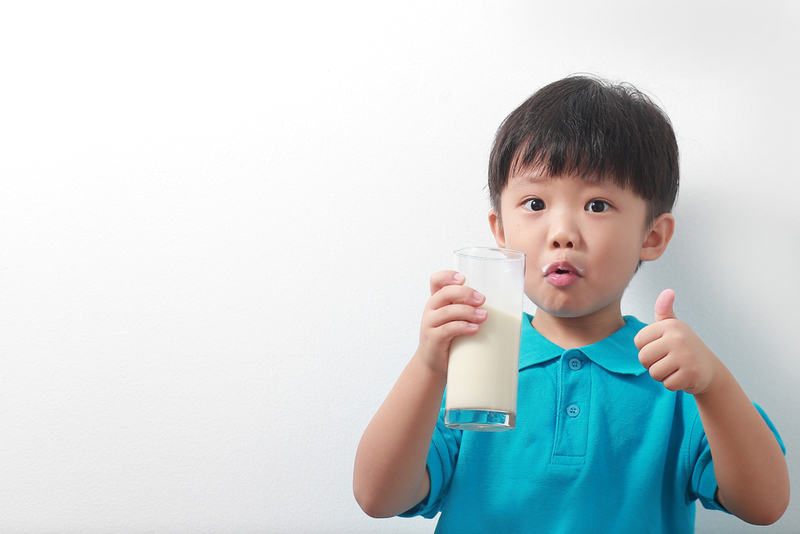 But somehow, much of the world have mutated to be able to drink milk and eat milk products with ease. However, this mutation is widely missing in China, which is why it is really hard to find a store that sells milk. Redheads were once believed to be the spawns of Satan or born possessed by demons, but that if just fables and folktales. In reality, having red hair is as much a mutation as being able to drink milk. Today, between 4 to 5 percent of the Earth’s population have red hair. And while scientists know that it didn’t exist long ago, they don’t know when, where or why it started.